The Royal College of Radiologists has warned that a shortage of cancer doctors will hamper the ability of the NHS to provide cutting-edge care. The college’s census of 62 major UK cancer centres found more than 7.5% of consultant posts were vacant, with services maintained only by large amounts of overtime.The NHS have responded to say plans are in place to increase doctor numbers, with doctor training places are increasing, as is overall investment in the NHS. The NHS have responded to say plans are in place to increase doctor numbers, with doctor training places increasing, in addition to overall investment in the NHS. However, the college believes this is not enough to cover the increases in demand for care, particularly given the number of doctors who are retiring. As well as the threat to rolling out new treatments, the shortage of doctors would also be a factor in delays to patients receiving treatment. The census also highlighted that Wales currently has the highest vacancy rates for oncologists in the UK with only three extra cancer doctors joining NHS Wales in the past five years, despite rising cancer rates. 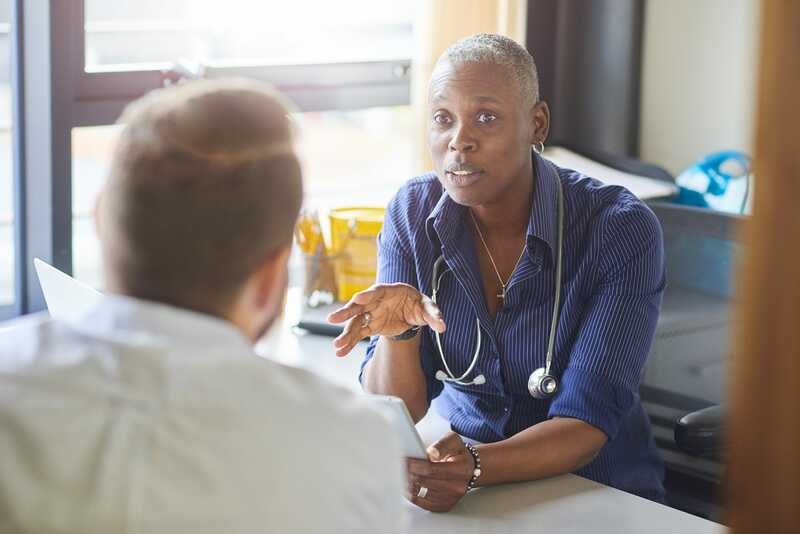 Deborah Alsina MBE, Chief Executive at Bowel Cancer UK, said: “This report is further confirmation of the issues highlighted by our Capacity Crisis campaign, that insufficient staff capacity is directly impacting the treatment and quality of care available to bowel cancer patients. “Our recent NHS staff survey showed that the capacity crisis is affecting quality of care, delays to patient treatment, and breaching of national cancer waiting time targets. As well as lowering staff morale and lengthening working hours. The NHS cancer workforce underpins the majority of the bold ambitions outlined in the recent NHS Long Term Plan, yet workforce challenges have still not been addressed. This is particularly worrying as a number of initiatives proposed rely on increased staff capacity and budget. Lowri Griffiths, Head of Wales for Bowel Cancer UK said: “Yet again, Wales seem to be the poor relation with patients here being disadvantaged due to workforces shortages in the cancer field. This crisis in the training and recruitment of specialist cancer doctors is simply unacceptable, especially as we know that early diagnosis and treatment of bowel cancer is crucial in raising survival rates of the disease, which is currently Wales second biggest cancer killer.